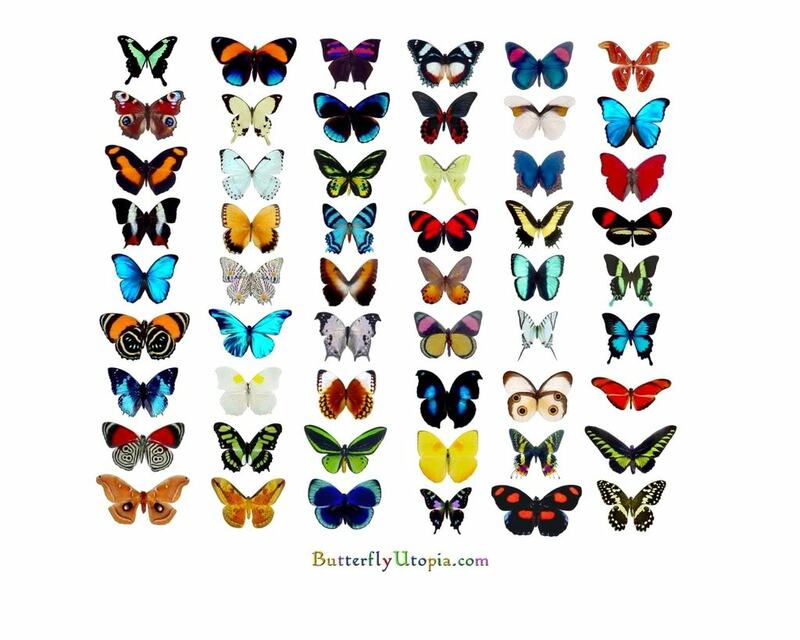 papillon Chart. . HD Wallpaper and background images in the papillons club tagged: photo butterflies butterfly chart species breeds. For Susie,A Beautiful papillon traverser, croix ! Crystal papillon For SUSIE !